Fall in lust with A Novel Romance, a colour collection teeming with luscious shades that will have you feeling overwhelmed with desire. Eyes tantalize in Electric Cool Eye Shadow, Fluidline Eye Liner and Mineralize Eye Shadow quads, as lips provoke in seductive shades of Lipstick. 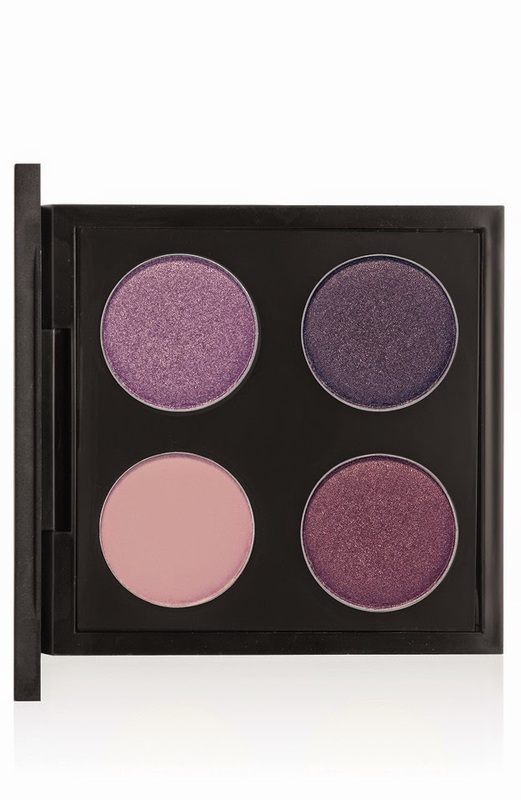 Cheeks flush in shimmering Powder Blush, and Nail Lacquers tempt you to take the plunge in intriguing nocturnal hues. Like fiction brought life, the surging passions of this after-dark adventure seem almost too good to be true.